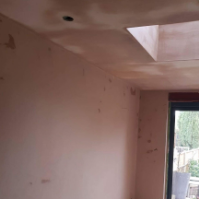 Builders, Plasterers, in Croydon, Croydon, London. 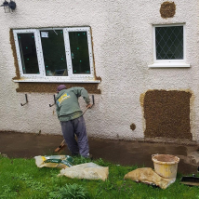 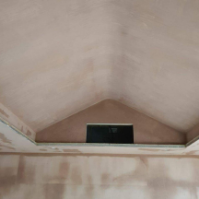 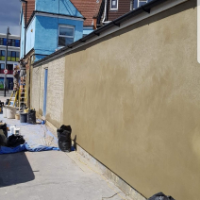 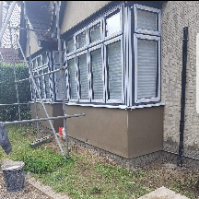 RPS Plastering Ltd operate within the M25 and take on Building projects as well as Commercial and Domestic plastering jobs. 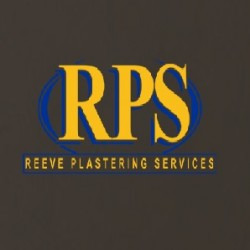 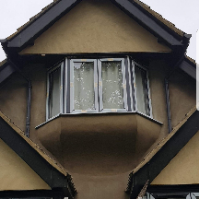 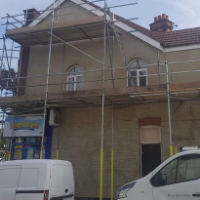 Have You Dealt With RPS Plastering Ltd?